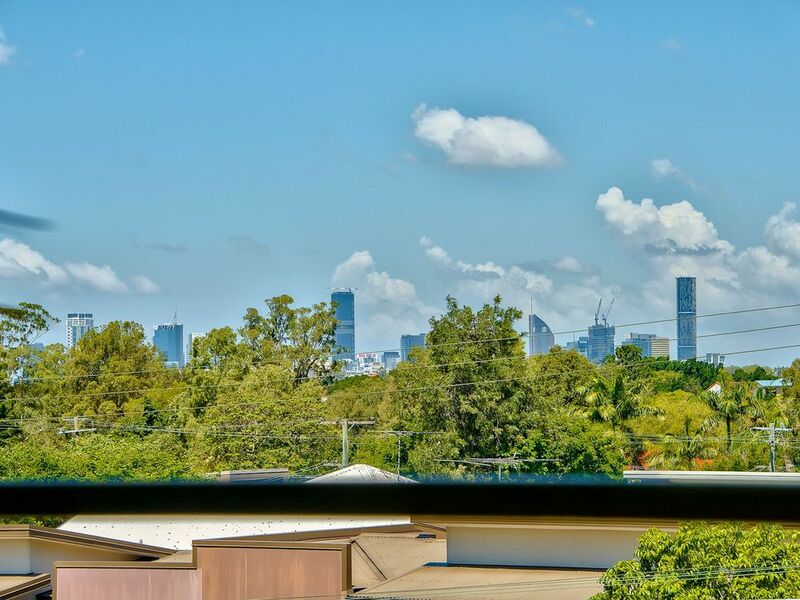 This spacious and well presented 3 bedroom apartment enjoys a quiet elevated location with City views. 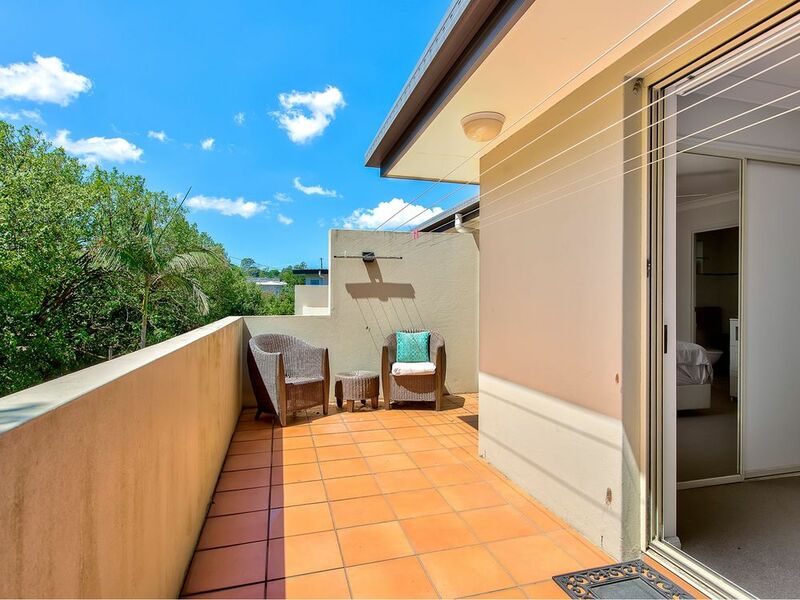 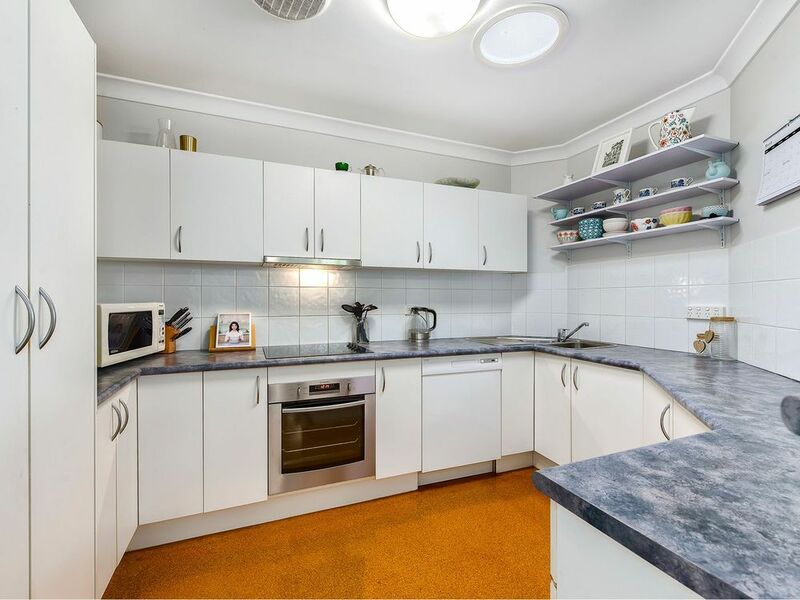 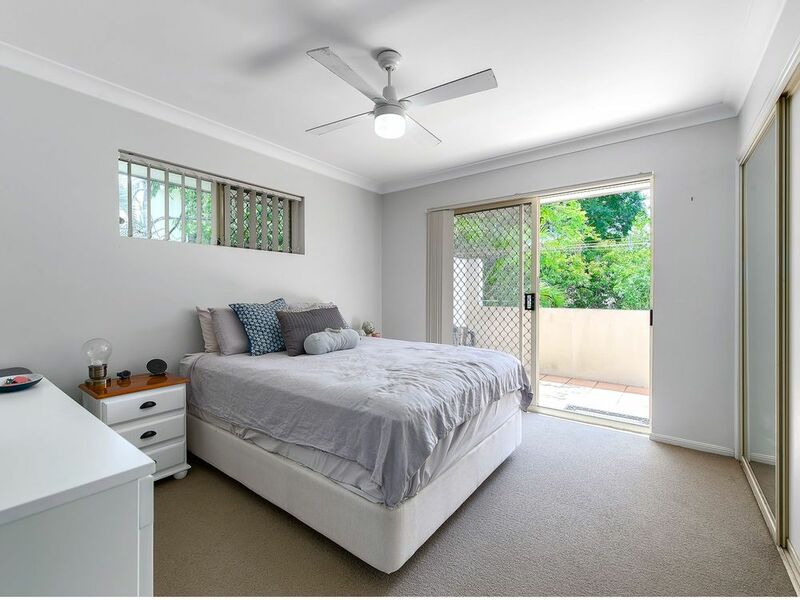 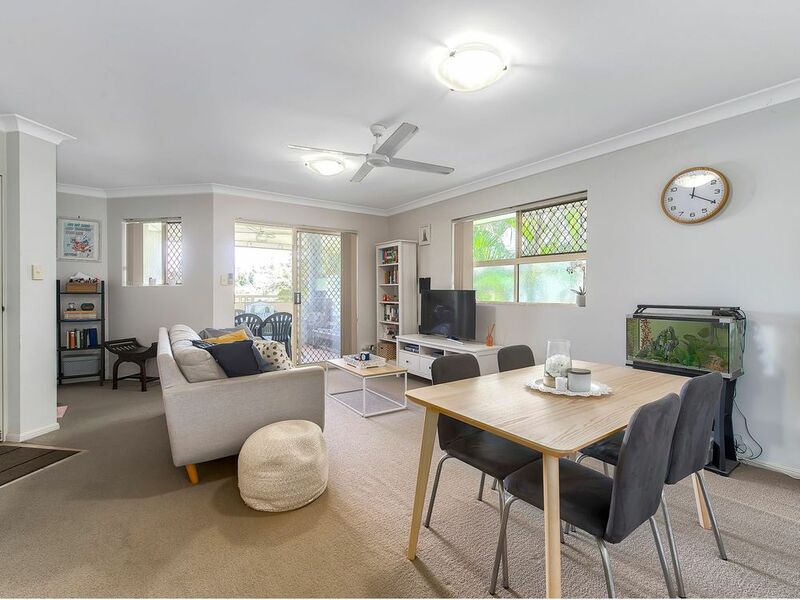 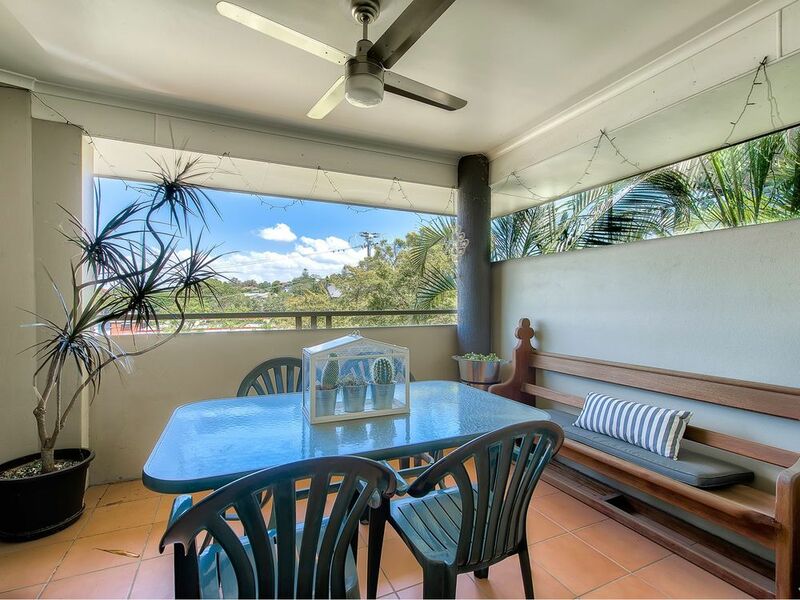 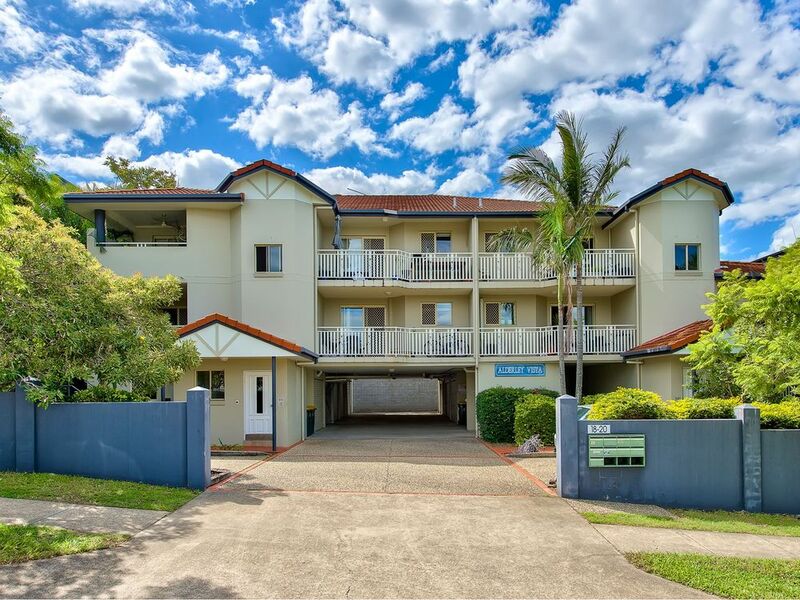 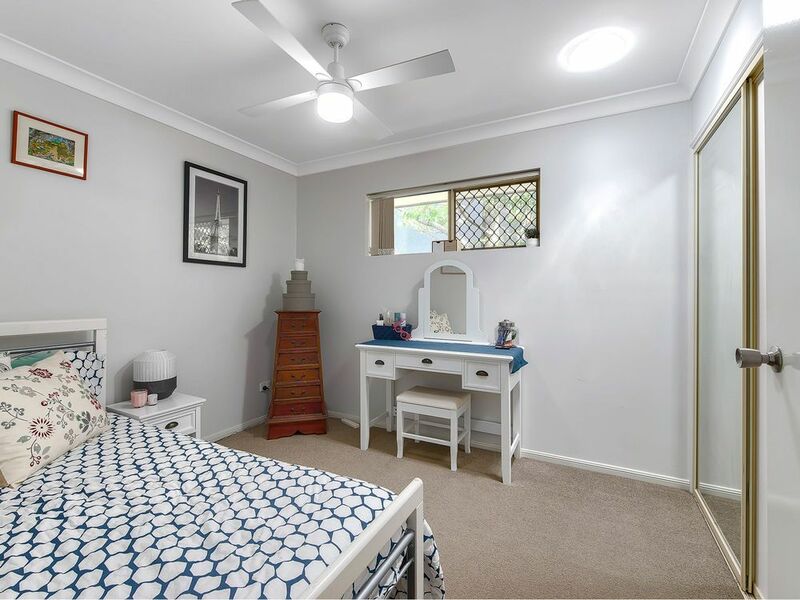 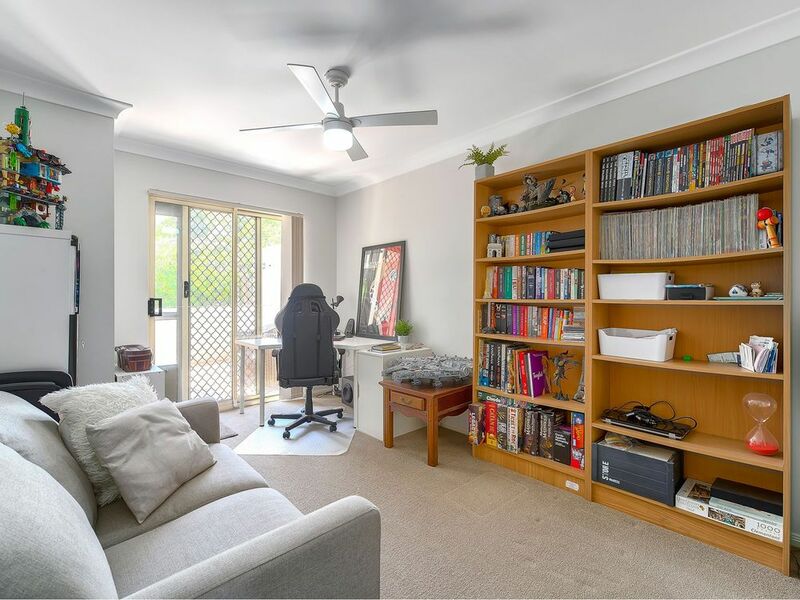 The super convenient locations just 5km from the city is within minutes walk of Buses, Alderley Train Station, Coles and local cafes, Sedgley Park and dog off leash area and the Newmarket Pool. 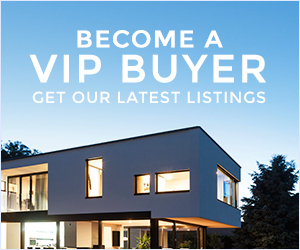 You could consider selling your car. 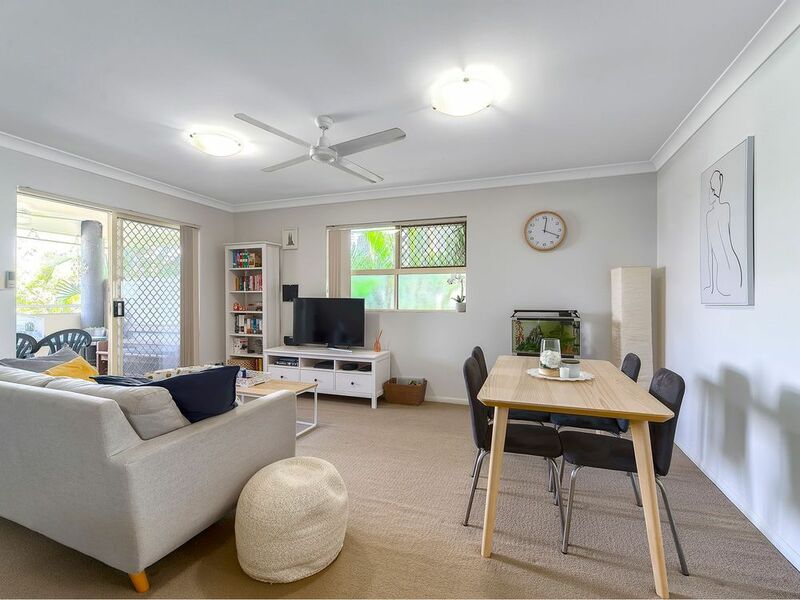 The open plan living area boasts of full size kitchen and balconies off the living area and Master and 2nd bedroom with the added convenience of an internal laundry. 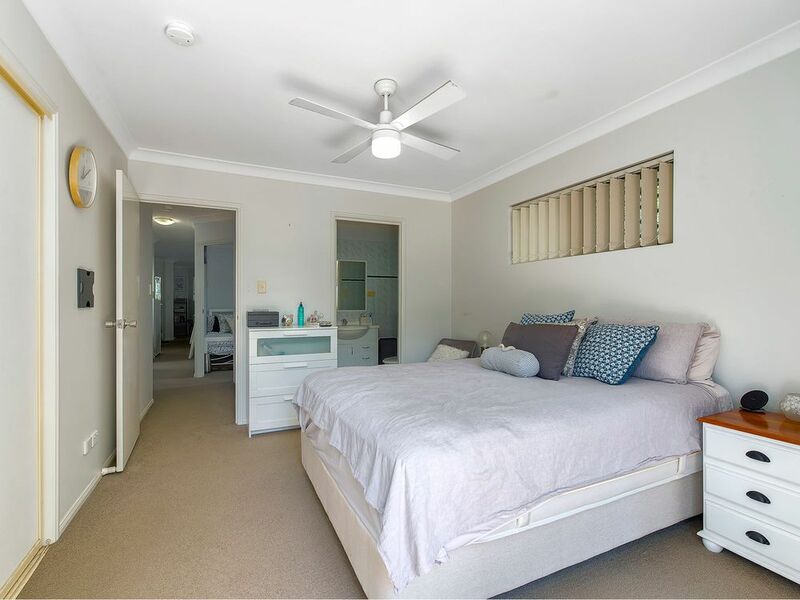 Call now for inspection times on 3356 2000.